The Grand Celebration Is The Crown Jewel In Our Selection Of Helicopter Tours. It Is Easily The Most Popular And Regularly Sells Out Weeks In Advance. 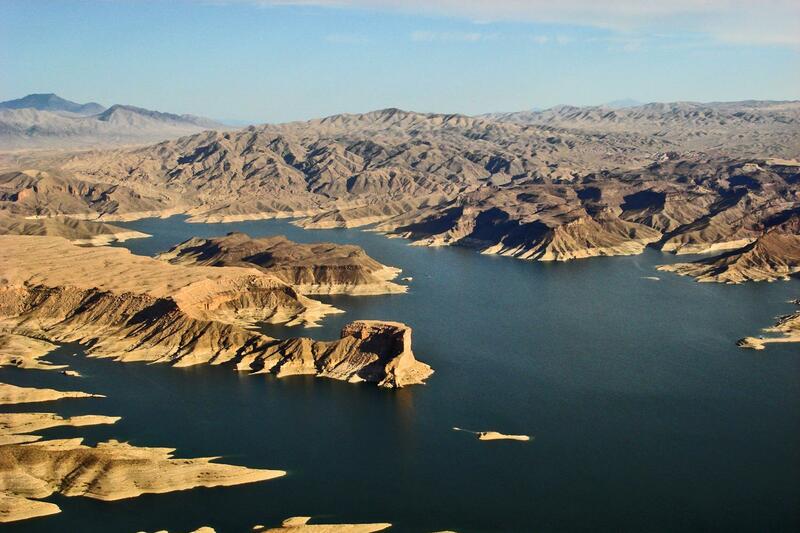 This Helicopter Tour Provides Stunning Aerial Views Of Hoover Dam, Lake Mead And Grand Canyon West. 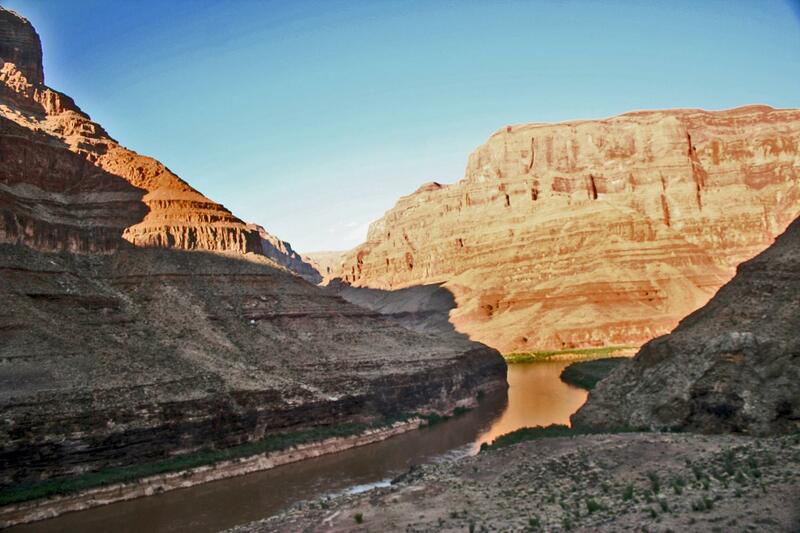 Additionally, This Tour Lands At The Bottom Of The Canyon On A Private Plateau Overlooking The Mighty Colorado River. There, Guests Enjoy A Champagne Picnic And Refreshments While Surrounded By The Awe-Inspiring Grandeur That Is The Grand Canyon. It Is Truly An Experience Unlike Any Other! Approximately 4.5 hours hotel to hotel. Check-in at our state of the art terminal in Boulder City. Once in the air you will fly over the world famous Hoover Dam, which holds the largest body of water in the Southwest, Lake Mead. Then you will fly over the Grand Canyon, Guano Point, and Eagle Point. Eagle Point is home to the famous Skywalk Glass Bridge. Touch down and disembark at our exclusive landing site 4,000 ft. below the rim of the Grand Canyon. Your pilot will ask you to load back onto the helicopter for your return flight. Once you are back you will be loaded onto a motor coach and taken back to your hotel.